Why Think on Your Feet? Have you ever come out of a meeting with a client or an internal conference call thinking, “I wish I had said…” or “I wish I had been more confident”? Or have you ever found your ideas challenged on the spot, and felt like you didn’t respond as well as you’d like? It is in these situations that Think on Your Feet® skills will save you. Use the best communication strategy for any situation. Structure a topic into bite-sized chunks for easy retention. Present ideas clearly, concisely and memorably. Think on Your Feet® introduces 10 structures that help you visualize and organize your ideas quickly – even under extreme pressure. You may also be able to earn Professional Development Units (PDUs) from Think on Your Feet®. Participants are eligible for qualified PDUs from accredited associations and certificate programs. To see if you might be able to claim PDU or CPD points from attending Think on Your Feet®, please contact Think on Your Feet directly. Think on Your Feet® is designed for anyone looking to enhance their communication skills. We cater to all levels of professions — whether you’re a senior executive, manager or just starting out in your career. As with our ENGAGE training program, we recommend 12-16 participants in a single course in order to maximise its impact and effectiveness. 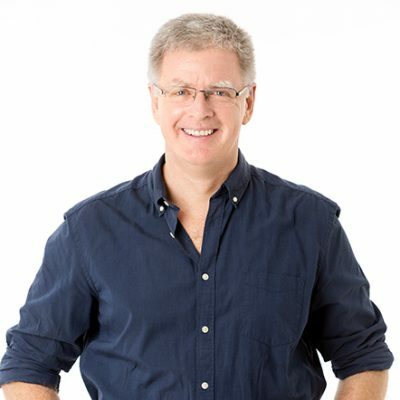 Your facilitator for Think on Your Feet® will be Keith Dugdale, who is an accredited Think on Your Feet trainer. We only run Think on Your Feet® internally for organisations – we do not run these as public courses. If you would like more information about running Think on Your Feet® for your team, please contact us.